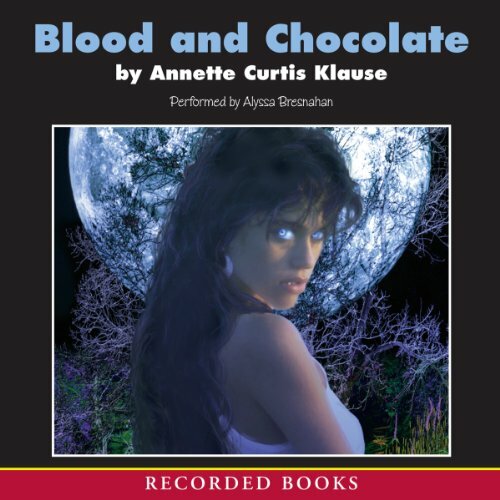 Showing results by author "Annette Klause"
Vivian Gandalon is a teen-aged werewolf with problems. Her father, the pack leader, was killed in a fire, and so the pack is in disarray. The young male members of the squabbling pack howl for her, but still she feels alienated and alone. To be more than human is a lonely thing. Vivian longs to have friends and fit in at school. She yearns to escape her legacy of violence and forbidden appetites, but the beast within her longs for something elementally deep and rich. She glories in her ability to change from woman to wolf. In this unique fantasy tale set in 1899, teenaged Abel Dandy lives with his parents in Faeryland, a community of human oddities. Abel, who is normal, runs away. 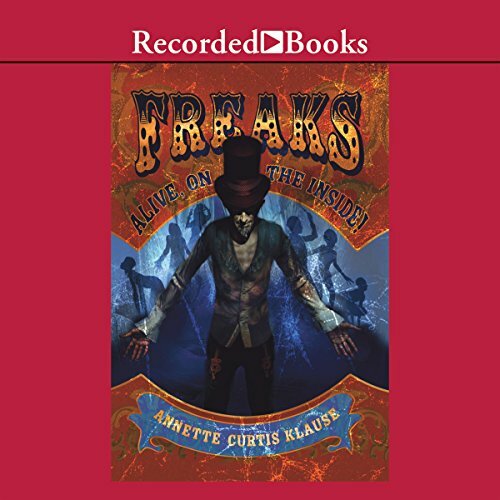 But when he gets mixed up with the wicked Dr. Mink and his traveling freak show, dark and dangerous secrets emerge that change Abel’s life forever.